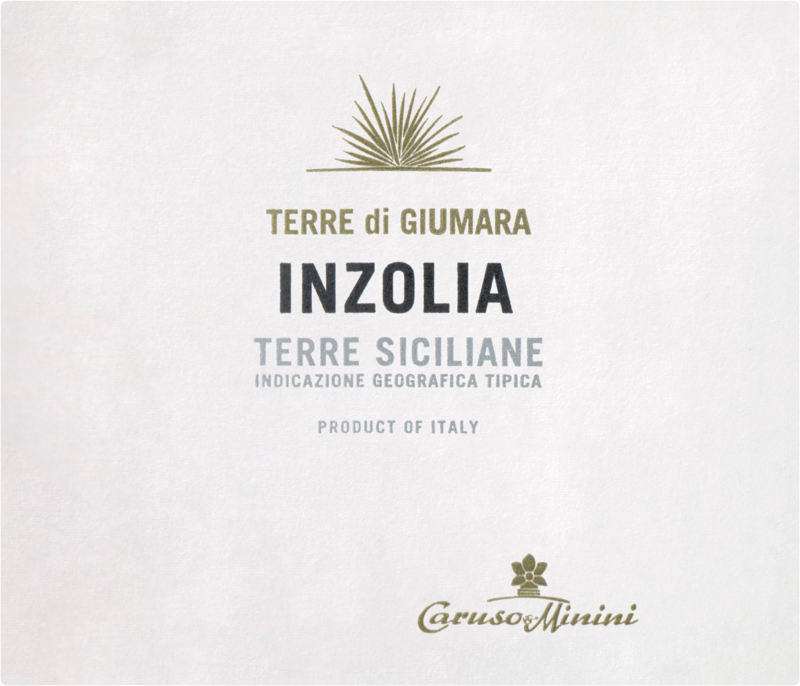 Characterized by intense and elegant fragrances, Inzolia expresses an ancient equilibrium between the strong and generous soil and the native Sicilian vine. Clean and graceful, this wine sees 4-12 hours of cryomaceration in stainless steel tanks before a 20-day fermentation and 4 months ageing in stainless steel tanks. 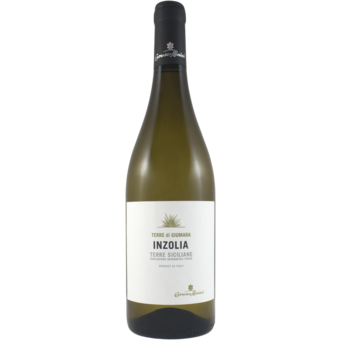 The fresh, clean Inzolia's bouquet expresses soft refinement and grace. Notes of baked apple and pear are complemented with a distinct minerality coming from the stony "cuti" soils of Marsala. Pair with mushroom pasta, baked or grilled fish, white meats, and cheeses.